Making an impact in the legal profession means having a website that gets attention. 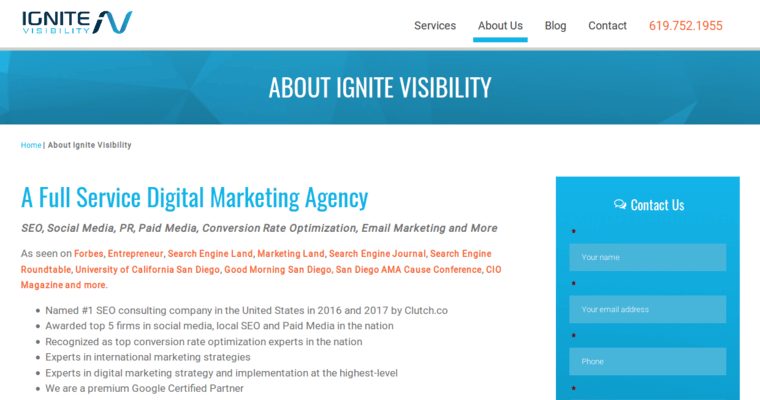 No website that's buried on a search engine falls into that area, which is why the efforts of Ignite Visibility can deliver the type of results that get attention. At the very least, they help make a bottom line much brighter. The very name of Ignite Visibility provides a clear window into exactly what the company believes its mission is for clients. 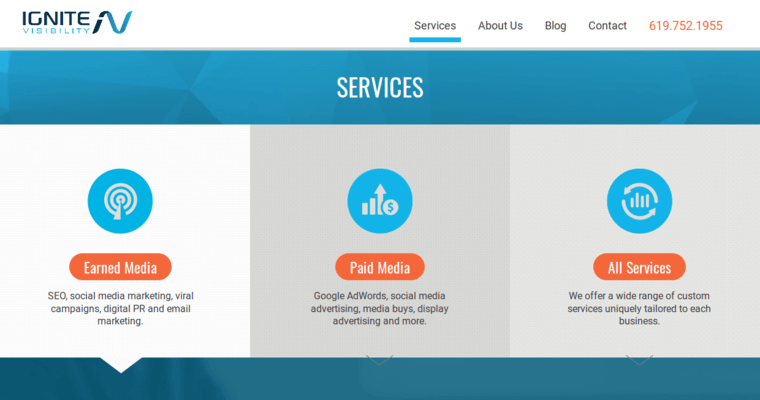 In the area of SEO, that means making sure that the copy on a website is presented in such a way as to organically draw clients or at least get them to check out what a firm has to offer. 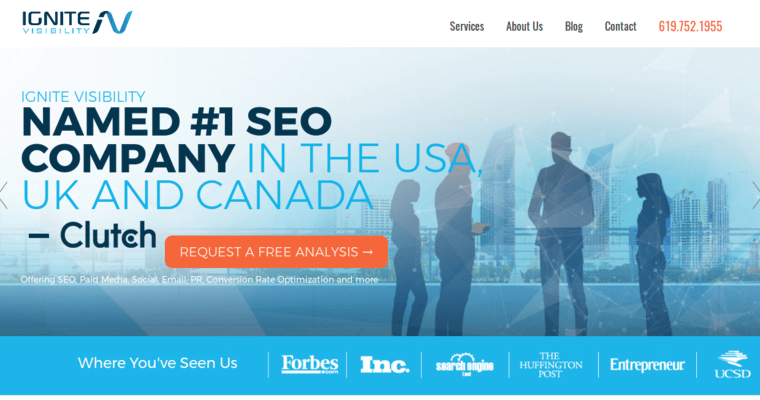 Putting Ignite Visibility in charge of delivering in the SEO category allows a firm to focus on providing the sort of legal services expected of them. Ignite simply does the leg work that's necessary.